Firing this officer was the right thing to do. His actions were a betrayal of every value we have in our community, and he is not representative of our great police force. 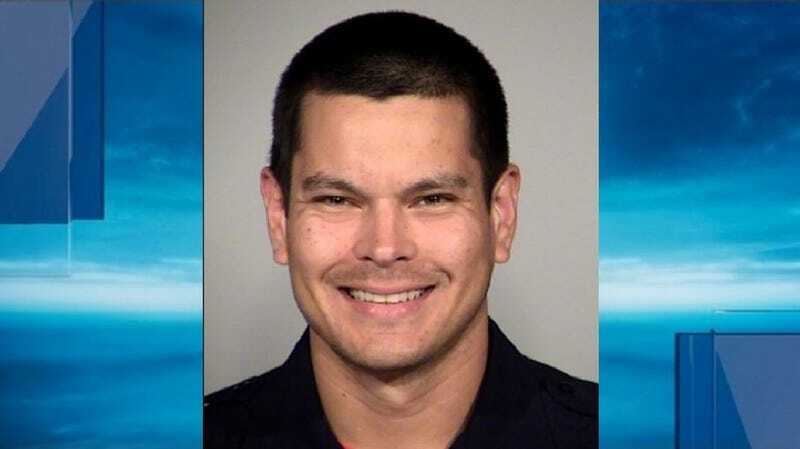 The officer, Matthew Luckhurst, was fired, but the Express-News reports that he plans to appeal in an effort to retain his post (from which he fed a man a poop sandwich, reportedly back in May). One council member characterized the cop’s actions as “reprehensible” and another called it “just horrible.” San Antonio Chief of Police William McManus did not comment for the Express-News’s story.